Spring 2016 has been a strange one weather-wise. For a while the grass seemed slow to get going and we were concerned about having enough grass for the cows when the left the winter housing to go out to the fields for the summer. Then, within a week or so, it warmed up and the grass grew like mad!! (I’m sure your own lawns were doing just the same)! 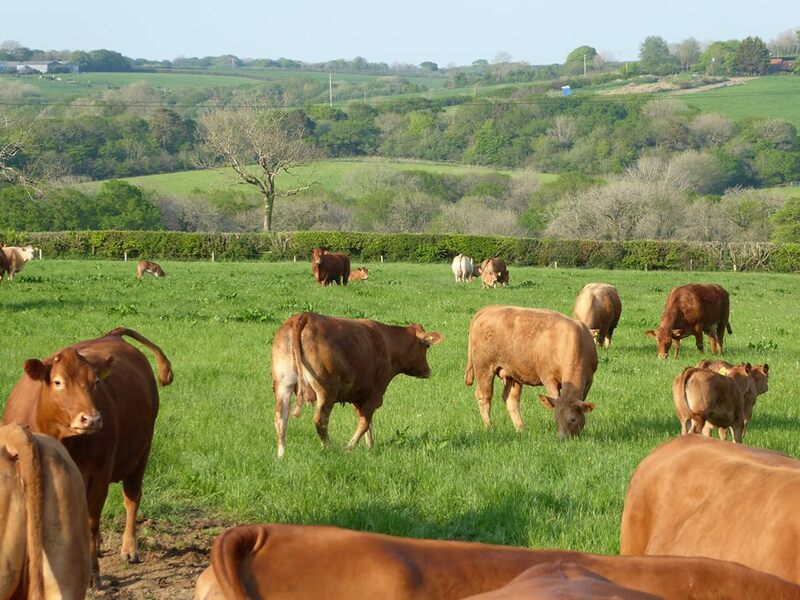 To the great delight of the cows they ‘went out to field’ on the 13th of May this year. The protective mothers completely abandoned their calves- tails up – galloping off to eat fresh grass! Eventually the mooing of the calves reminded them they’d left something behind and they soon coupled up again. This year we’ve done several things differently to previous years at Headon. One example of this is we have planted 22 acres of spring barley as winter feed for our cows. Like many farmers, we have an excess of round bale silage left over from the winter of 2015/16 and so don’t need to make so much grass silage feed for this winter. Fortunately the soil conditions on a block of 22 acres of our land proved suitable to grow spring barley so in the spring we ploughed up the grass fields, harrowed them and planted the seed and kept our fingers crossed. We’re not very experienced at this arable lark and it seems that at any time the crop can fail due to weather, rabbits, pigeons, disease, pests etc… However, at the moment the plant has risen out of the ground and seems to be growing!! This crop will also give us the straw that we would usually buy in so will be doubly useful. Will keep you posted!! 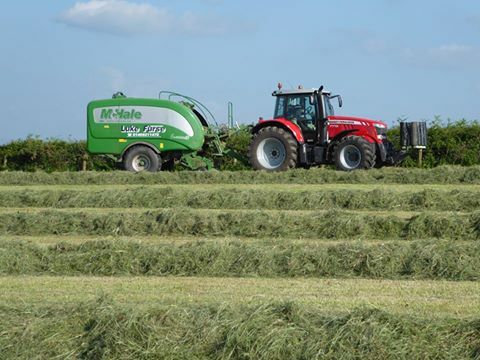 As we don’t need to produce a large quantity of grass round bale silage this year we have cut the fields we needed to cut earlier than usual which was a relief as at our usual silaging time the weather changed for the worse and it would still be in the fields. As many of you who read this newsletter regularly will know, so much of what we do is based on the weather conditions! 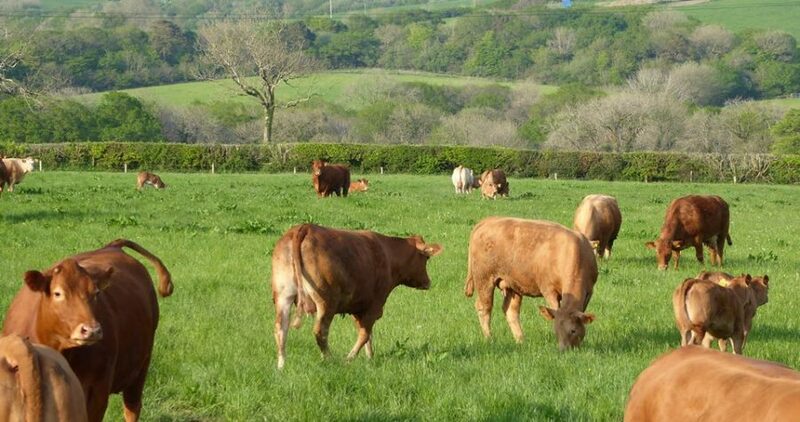 Another change to our usual practice is this year we are not keeping a bull to produce the next year’s calves; we have gone down the artificial insemination route. 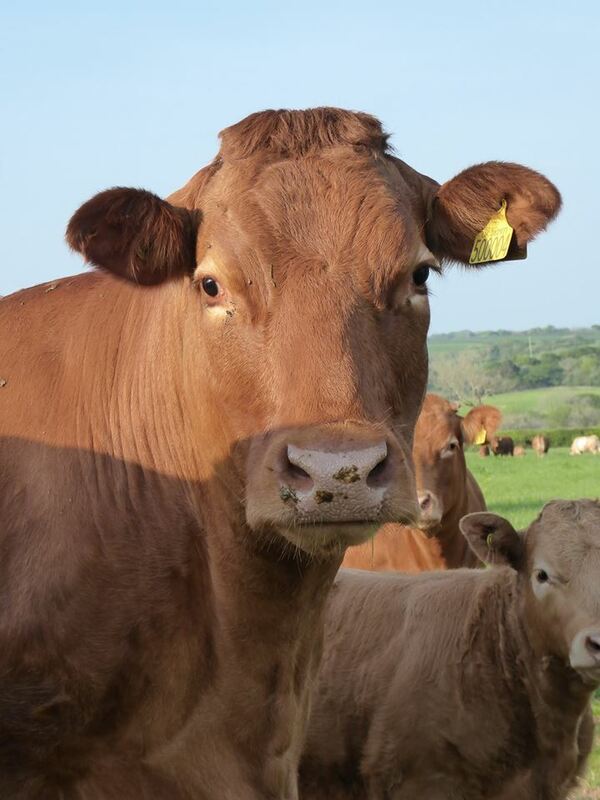 Although cost wise it is on a par with keeping a bull by using a nominated inseminating bull we can gain the characteristics we are seeking to improve our herd. It also has the added safely bonus as you can never be too careful when dealing with a bull. It may be that we revert to the previous system but we felt it worth ‘giving it a go’. When the cows are pregnancy tested in the coming weeks we will know how successful it has been. One disappointment this year is that in our area we haven’t heard the cuckoo. 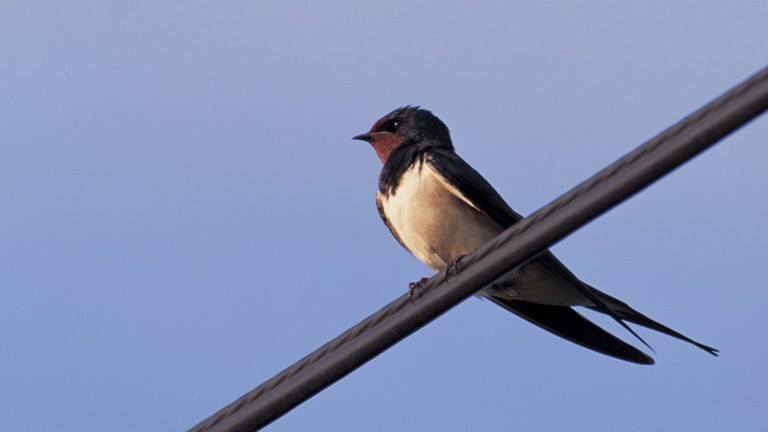 Along with the arrival of the swallows and house martins, this Spring event signifies the end of winter and the coming summer for us. We all try to be the first to hear the cuckoo but as yet this has not happened. Not sure what this is a sign of but we keep our ears out!! Following a very warm fortnight the weather has slightly deteriorated but many have predicted a long hot summer – let’s hope they are right! !